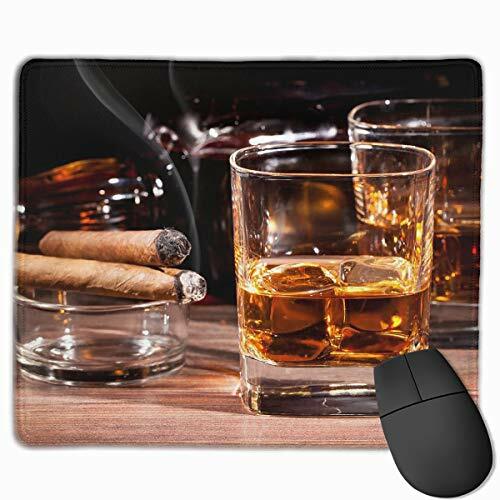 Unique Design Personalized Mouse Pad, Give You A New Feeling For Your Office Life. Our Mouse Pad Made Of Import Rubber And Smooth Fabric, It's Light Weight. Our Mouse Mat Is Colorful And Vivid, Never Fade, Anti-skid And Waterproof And Easy To Carry.